The last time I taught my Utopias half unit, in late 2011, we were in the middle of the international Occupy movement. Lancaster had its own Occupy camp, in Dalton Square, and one of my students would cycle in from it to our seminar on A Modern Utopia or Herland, and then pedal busily back to her tent in town to continue the protest. 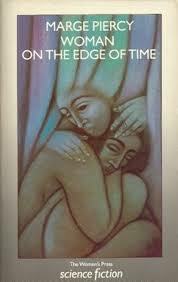 This time round, we are in the midst of significant political events again, though not of the same international scale. 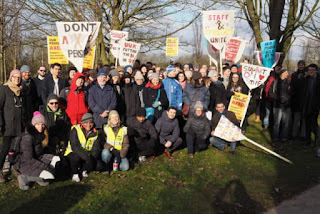 For the academic pensions strike is well under way at sixty-odd British universities, and this is becoming as much a general political protest against the neo-liberal diminution of the very idea of the university as it is a strike on a specific financial issue. Two of my Utopias seminars have fallen casualty to the strike, though I hope the students have been reading and pondering the texts none the less. The two books involved have certainly been much on my mind during these weeks of industrial action. 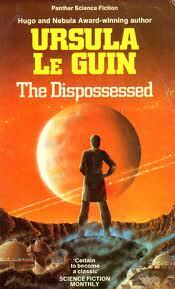 The first is Ursula Le Guin’s The Dispossessed, in my view the greatest of the 1970s utopias. One sentence in particular leaps out at me, as I re-read under these new circumstances. After leaving his anarchist utopia Anarres for capitalist dystopia Urras, Shevek finally makes contact with the political resistance there and informs them: ‘I came here because they talk about the lower classes, the working classes, and I thought that sounds like my people. People who might help each other’. Well, the kind of white working-class community in which I grew up half a century or so ago barely exists in its old form any more, but new communities form themselves in new struggles; and certainly the Lancaster University union picket line, as it has evolved over the last few weeks, has come to feel like ‘my people. People who might help each other’. That is a question we on the picket line have been asking ourselves too. How has it taken so long to mount collective resistance to the neo-liberal university on this scale? 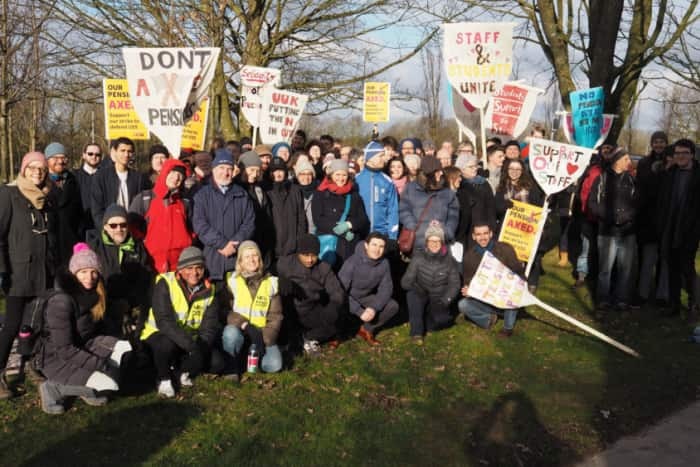 For in and beyond the pensions issue itself, we are now fighting for utopia too: for a transformed notion of the university which would break from the marketised dystopia of the present, without just reverting to old-style liberal definitions of the institution either. This is as yet a frail utopia, facing enormous hostile political and economic forces. Yet if the new community of resistance which has come into being remains ‘true to one another’ – to wrench Matthew Arnold’s phrase from ‘Dover Beach’ out of context – and if we can involve our students in our arguments and vision, then perhaps we too can open the present to intimations of a better future.